Clayton’s international coaching experience extends across all levels of the sport around the world. As a valued trainer he regularly travels to Germany, Australia, Hong Kong, Canada and around the US to teach. Many of his pupils have gone on to compete at CCI 5***** level. One of his key successes was the transformation of British-based Chinese rider Alex Hua Tian from a novice rider through to qualification for the 2008 Olympic Games in less than 18 months. You can book individual or group training sessions with him at his top-notch facility in Ocala, FL. In addition, he is available at many competitions for course walks and warm ups. There is also limited vacancies for full-time students. As part of the Fredericks Equestrian International training program you will receive weekly dressage, XC and SJ lessons, instruction on all aspects of horse care and management and assistance developing your horses individual training and competition program. Can’t make it to Florida? You can host a clinic. Give riders in your area the chance to experience a training session with Clayton by booking him for a clinic at your facility. He is happy to teach all levels of riders in any discipline. Don’t hesitate, book your clinic or lessons for the 2019 season. Available dates are filling fast! With many years experience developing some of the sport’s top horses ever, Clayton is available to train your horse in Ocala, FL. Short and long-term training programs available. Ideal programs to increase your horse’s value, improve scores or help with problem solving. 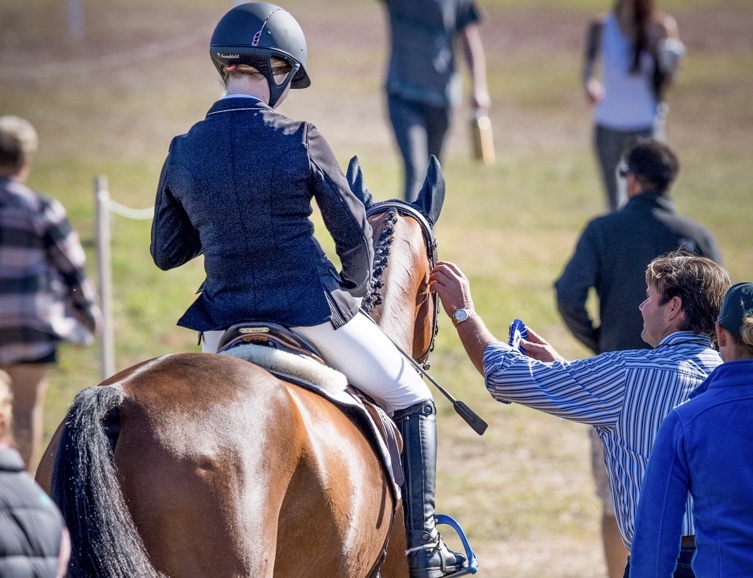 All horses are assessed upon entering training at Fredericks Equestrian International and individual training programs developed for each horse.